Milestone Apartments REIT, a real estate investment trust based in Ontario, recently announced that it is purchasing Legacy Heights Apartments in Westminster Colorado for $50.3 million. A 384-unit apartment community near Broomfield’s Interlocken Business Park, Legacy Apartments was built in 1998 and is currently 96 percent occupied. 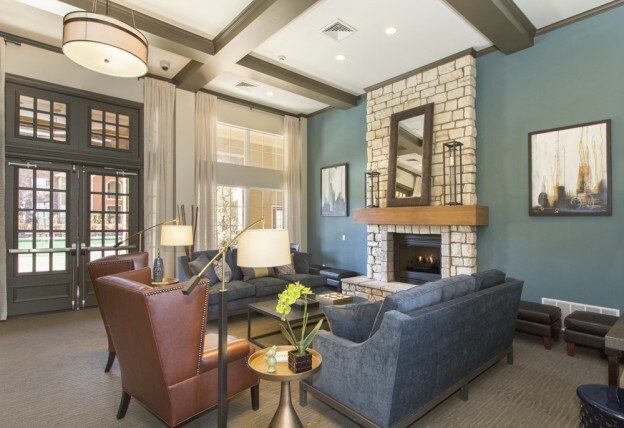 Milestone stated that the Westminster apartment community is consistent with its portfolio in that it offers extensive amenities, and is located near a large shopping area to provide residents with plenty of shopping, dining and entertainment options. The REIT also found the property attractive, it reported, due to its proximity to the Interlocken business park, a popular location for technology companies, and the strength of the area economy. Milestone reported that it plans to upgrade the interiors of the units of the Westminster Apartments thus increasing the value of the rental property. Currently, Milestone owns 54 multifamily residential properties in the United States, which have a total of 17,648 units. The properties are located in 11 major metropolitan areas in the Southeast and Southwest United States. It operates its own property management company, Milestone Management, with about 900 employees in the United States. In addition to Legacy Heights apartments in Westminster Colorado, Milestone is also purchasing a 316-unit multifamily community in the Atlanta, Georgia area. Milestone isn’t the only company drawn to the Westminster Colorado area. Besides those in the multifamily residential business, this region provides a quality work environment for many types of businesses and is an enjoyable place for workers and their families to live. This entry was posted in Westminster and tagged Legacy Heights Apartments, Westminster Apartments on May 15, 2014 by John Iannone.